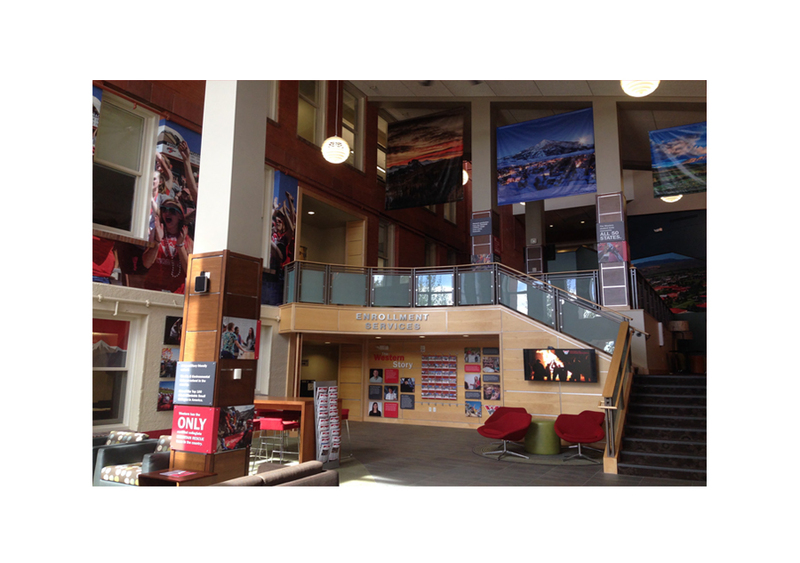 I had the pleasure of getting to design the Welcome Center for Western State Colorado University. This was a fun project to get to think outside of the box. Sign Guys in Gunnison, Colorado did a fantastic job with the installation. To see more detail, click on the image above. 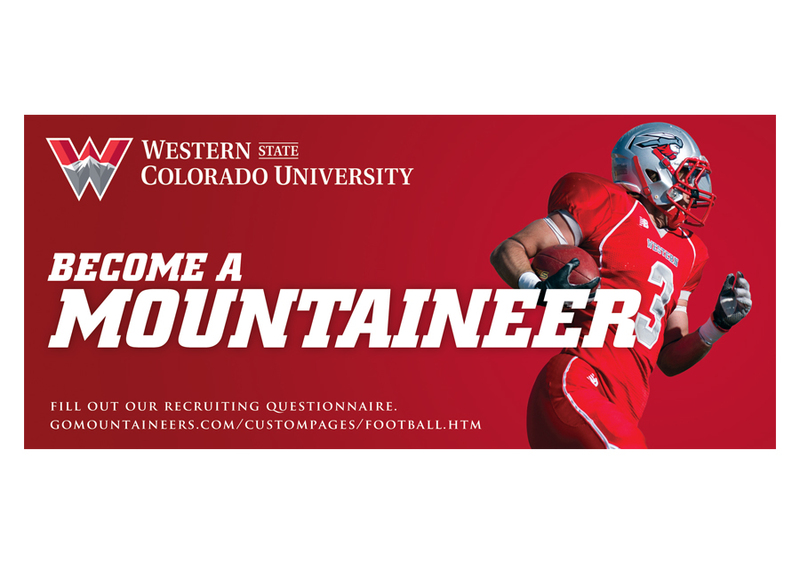 This is a football recruiting piece I designed for Western State Colorado University. It is two-sided. To see both sides, please click the image above. I look forward to this project each and every year. It’s one of my top favorite projects that come across my desk. 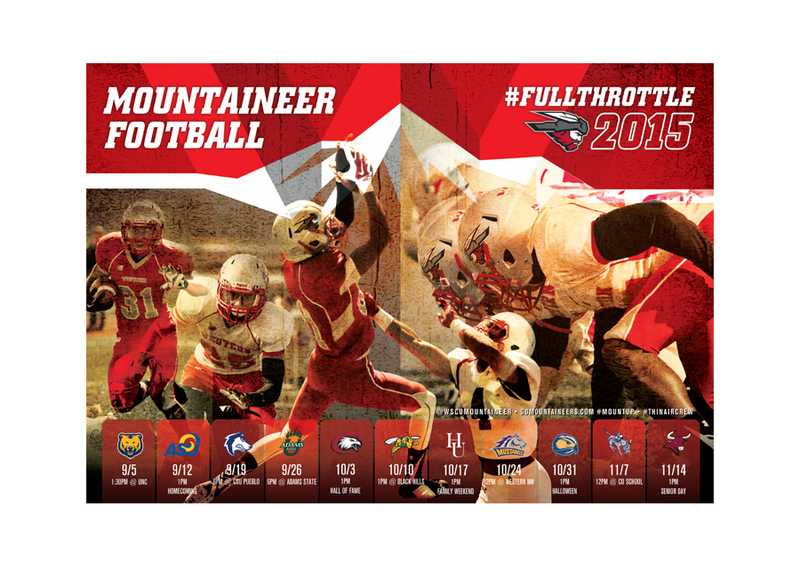 Here are just a few of the posters I’ve had a chance to design for some of Western State Colorado University’s athletic departments. To see a few of the posters, click on the image above. 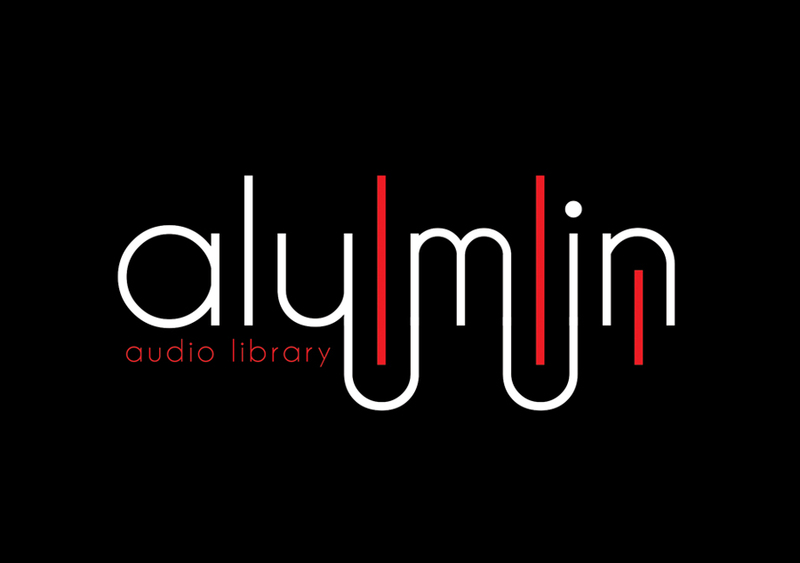 Alumin Audio Library logo designed for Brian Fulghum. 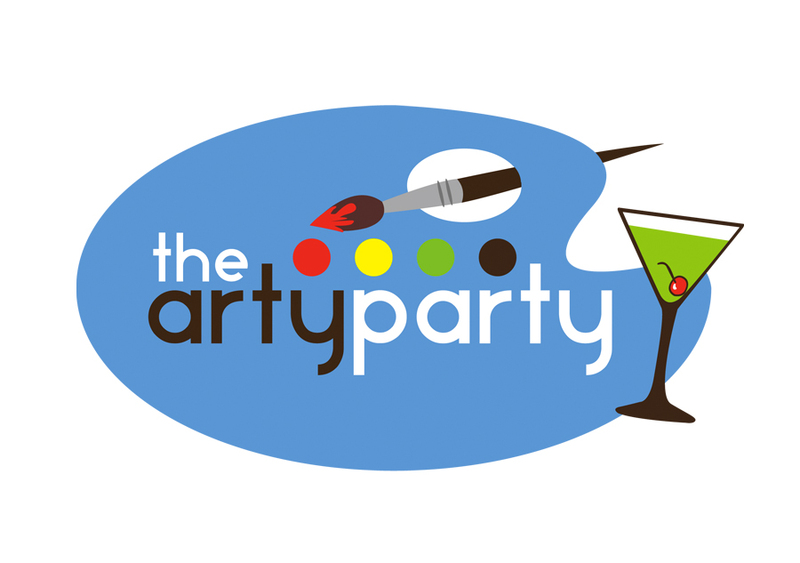 Arty Party logo designed for Celeste Zepponi. 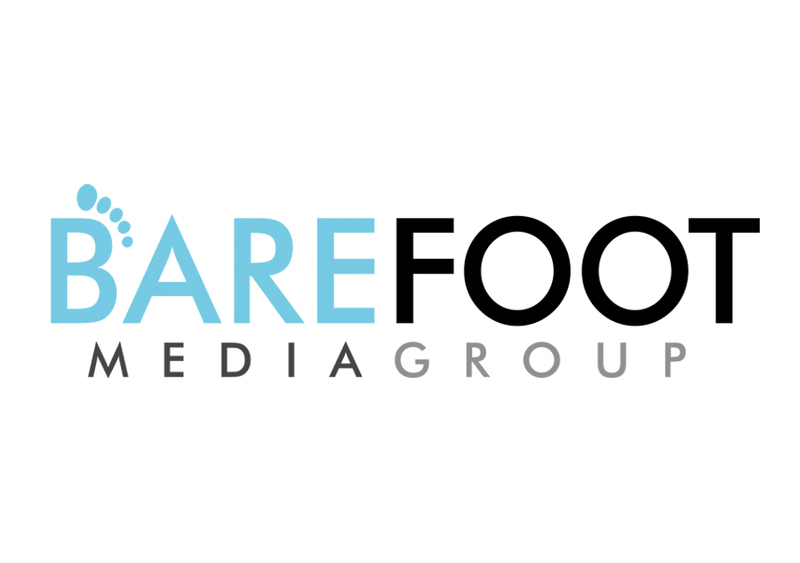 Barefoot Media Group logo designed for Jim Cosgrove. 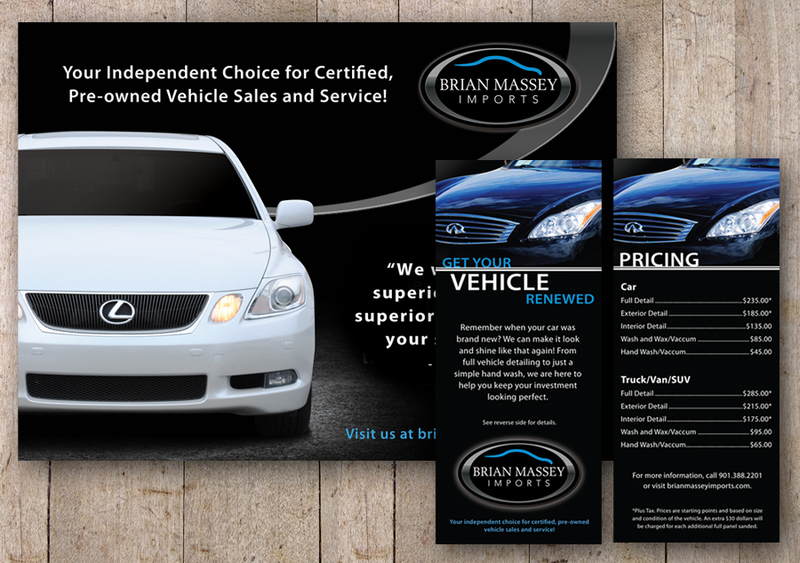 Marketing materials for Brian Massey Imports in Memphis, Tennessee. 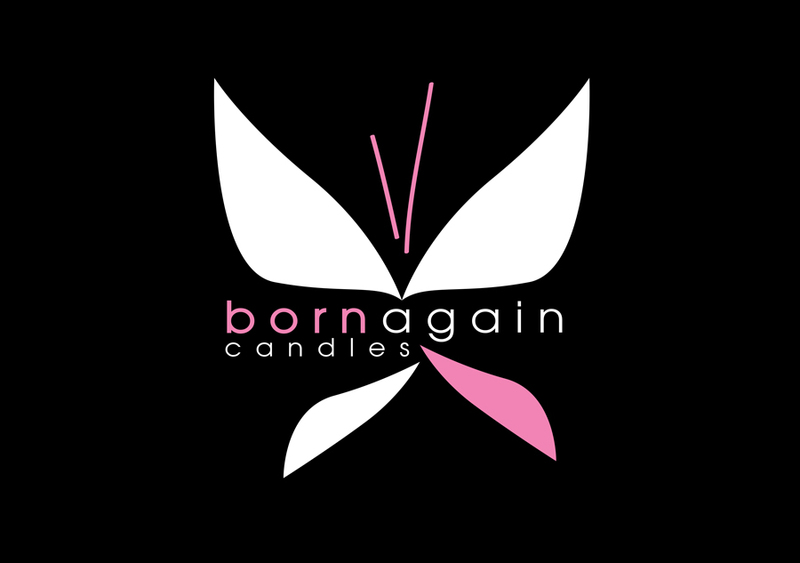 Born Again Candles logo design for Amanda Keeton. 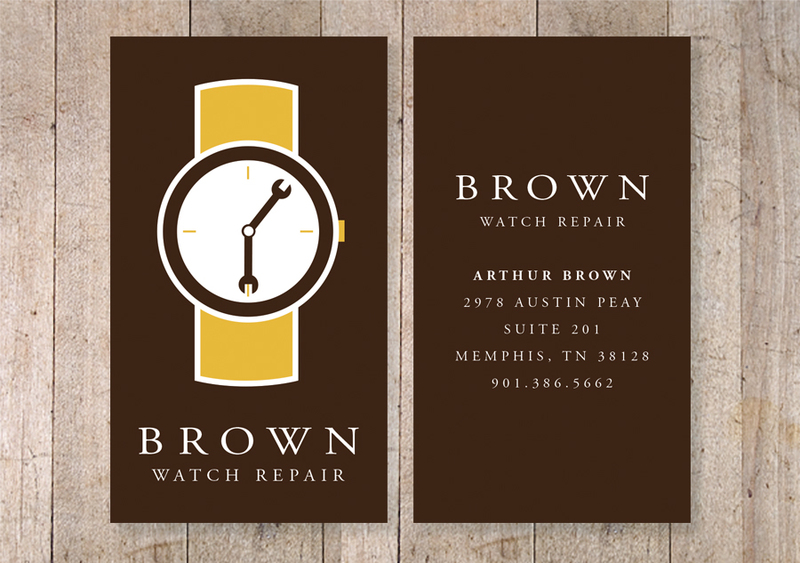 Brown Watch Repair logo and business card design. 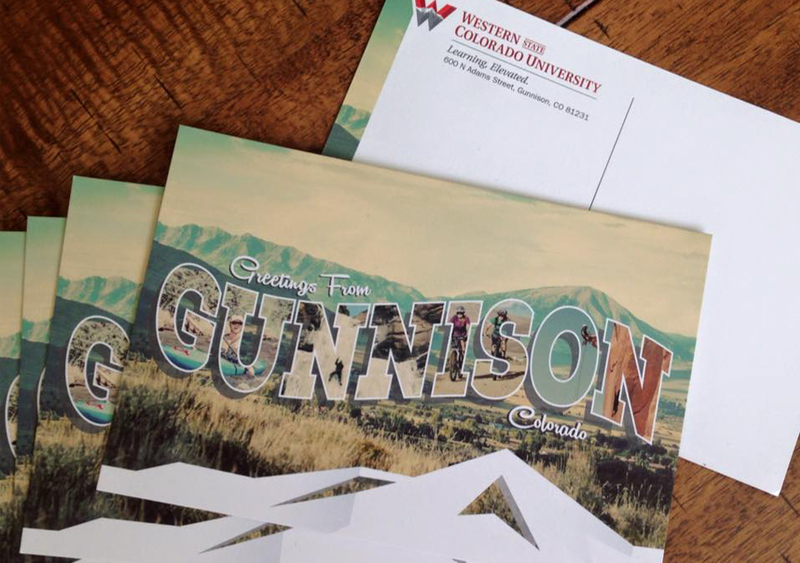 Gunnison, Colorado post card design. 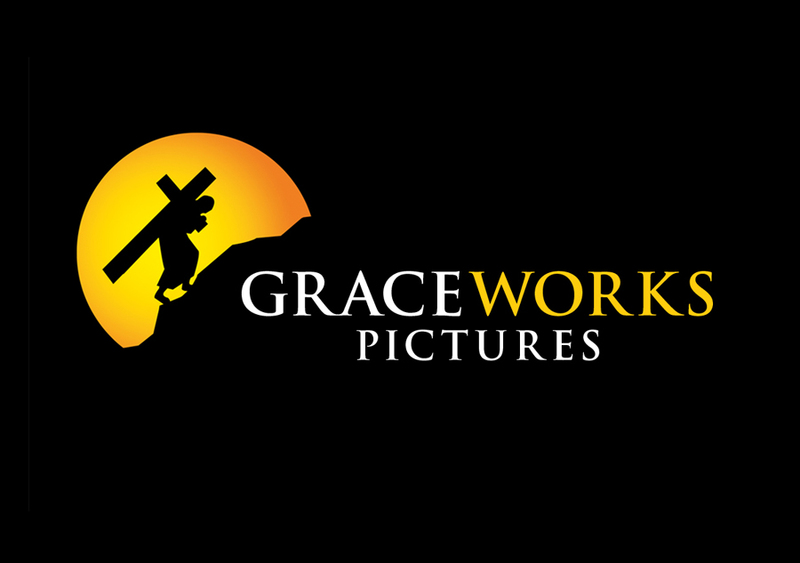 Logo design for Graceworks Pictures. 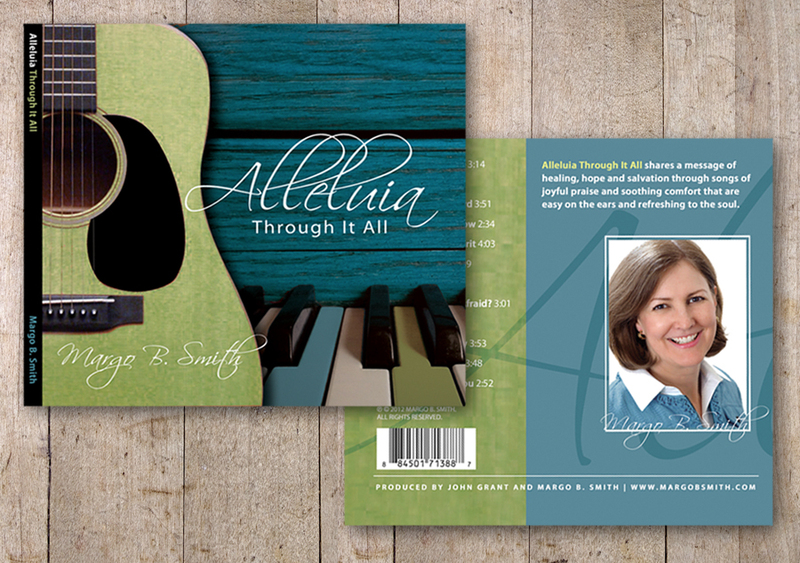 Alleluia Through It All CD art for Margo Smith. 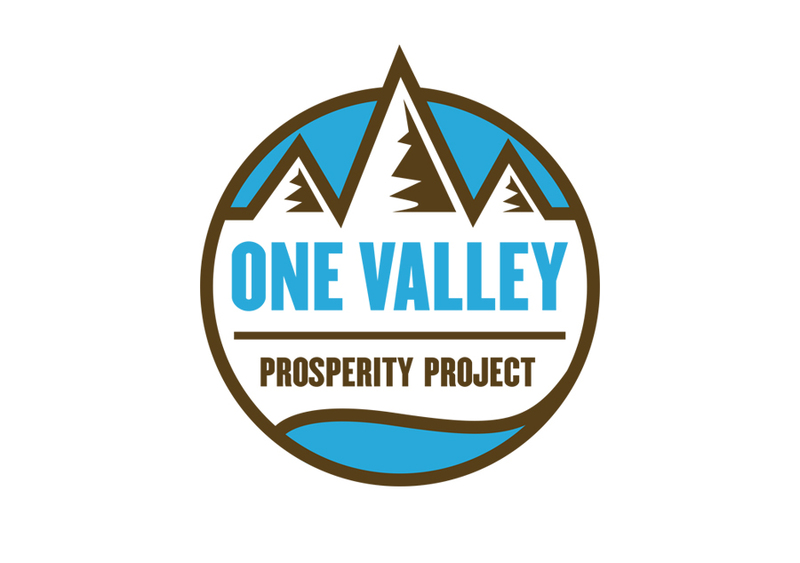 Logo design for One Valley Prosperity Project in Gunnison, Colorado. 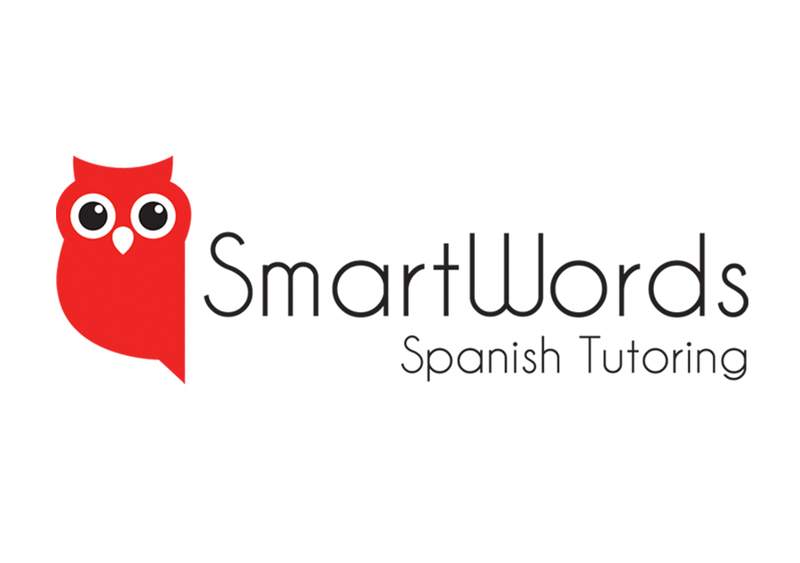 Logo design for SmartWords Spanish Tutoring in Nashville, Tennessee. 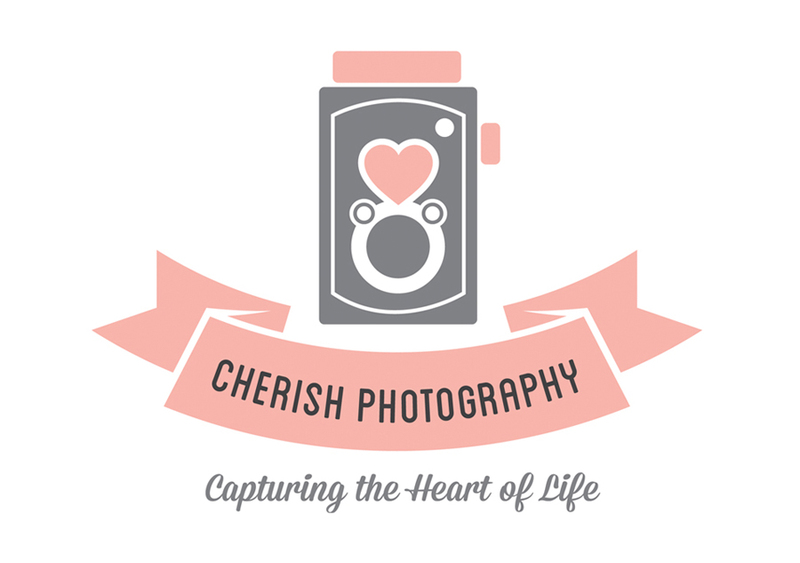 Logo design for Cherish Photography in Gunnison, Colorado. 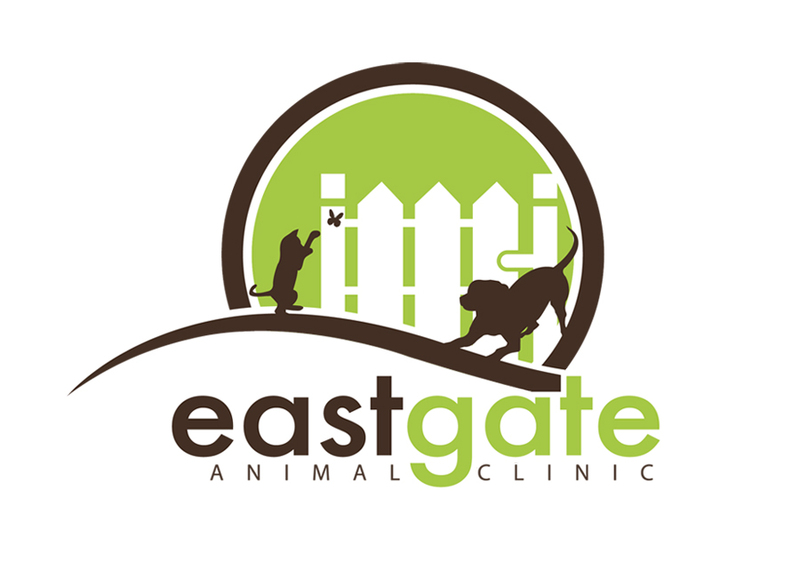 Logo design for East Gate Animal Clinic in Memphis, Tennessee. 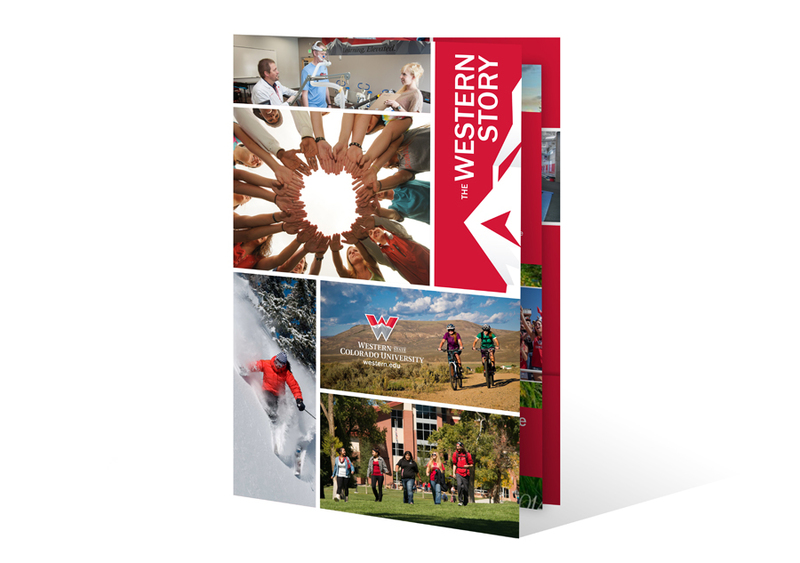 This is a recruiting marketing folder I designed for Western State Colorado University. It is designed with a pocket in the back so the recruiter can grab inserts specific to the potential student’s interests. Click on the image above to see the folder in it’s entirety. 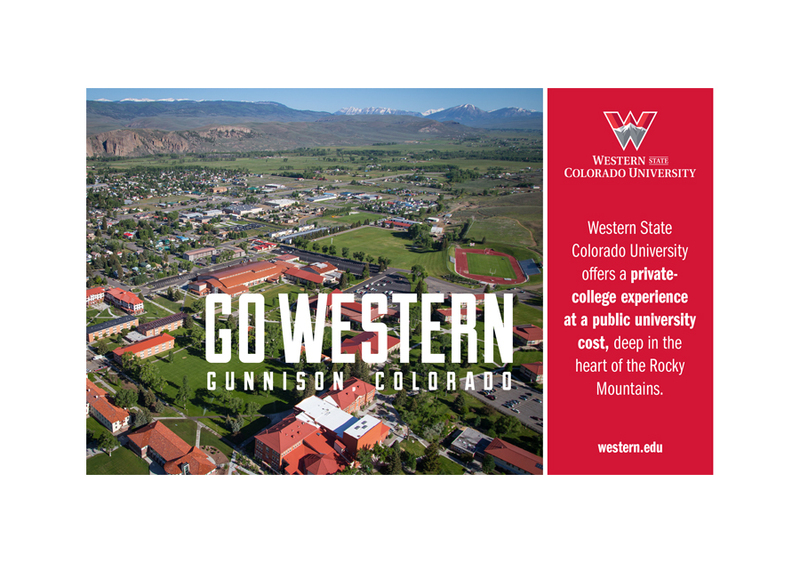 This is one of the hundreds of inserts I have designed for recruiters at Western State Colorado University to grab and place inside of the Western Marketing Folder. This PLRM design is two-sided. Click on the image above to see both sides. 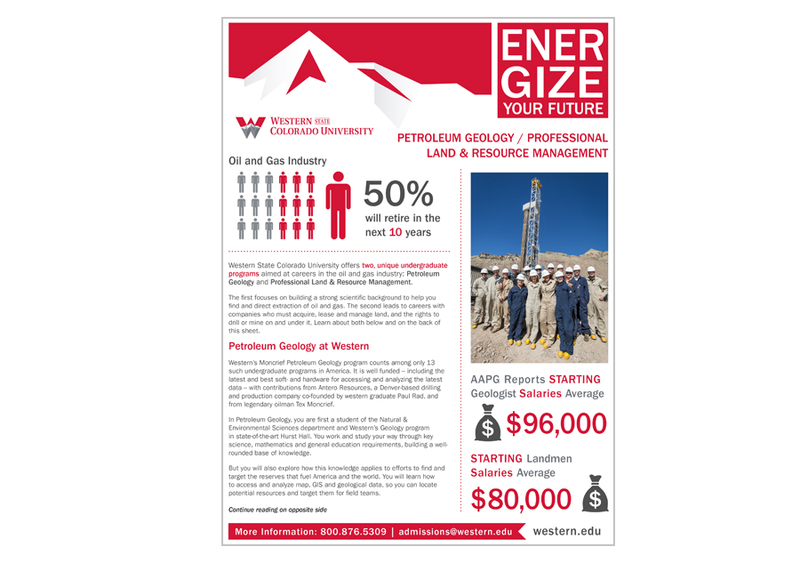 Here are a few of the many advertisements I have designed for Western State Colorado University. Several appearing in magazines all over the country, some for web, and some for local use. To see the advertisements, please click on the image above. 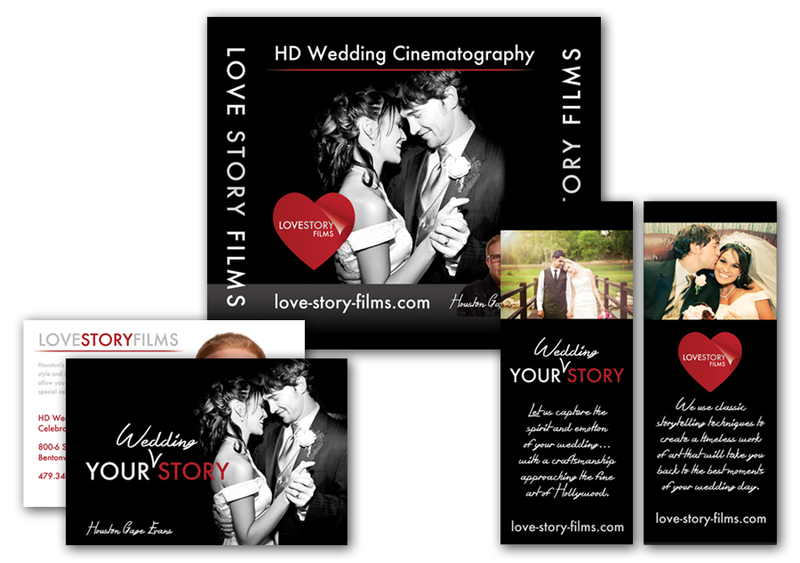 Here are a few of the marketing materials I designed for Love Story Films including Logo Design, Display Banners, Business Cards, etc. Click on the image to see the logo and business card style up close. 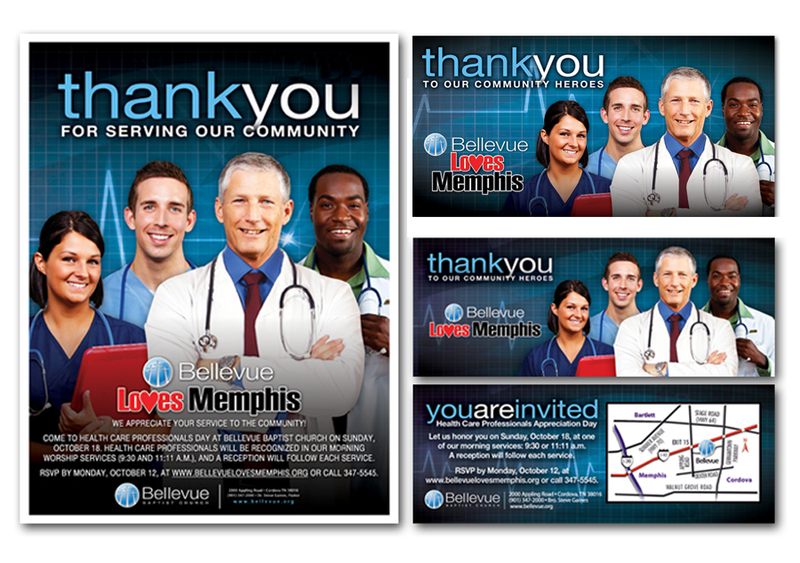 Banners, tickets, and flyers I designed for Bellevue Baptist Church’s Bellevue Loves Memphis thank you day.